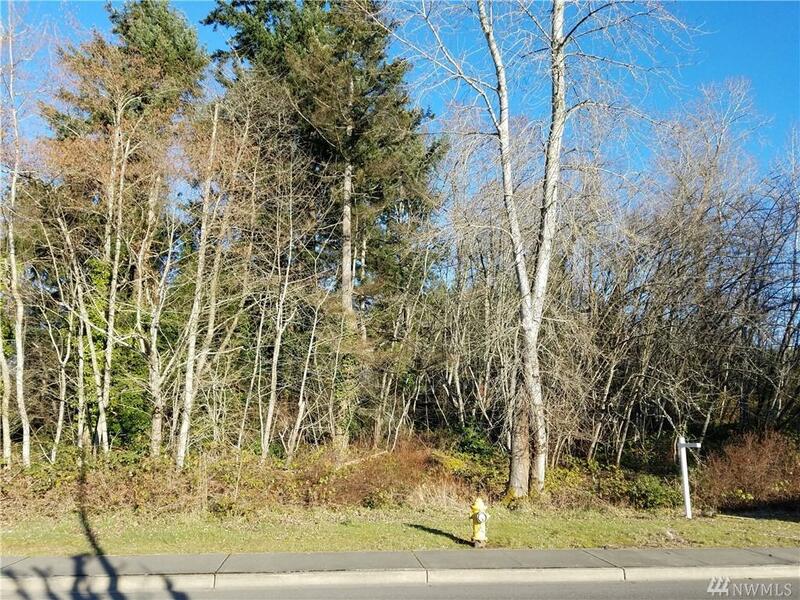 Brand new short plat in the city of Steilacoom. 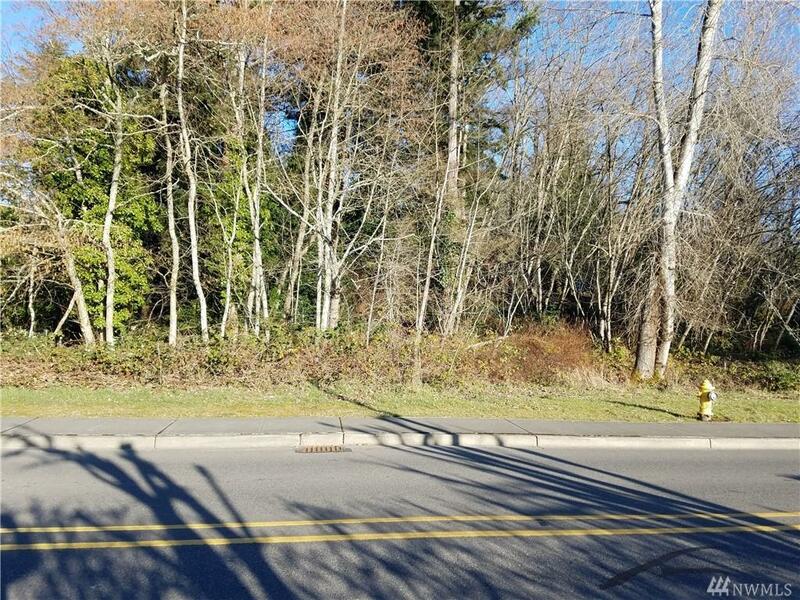 2 lots are available. 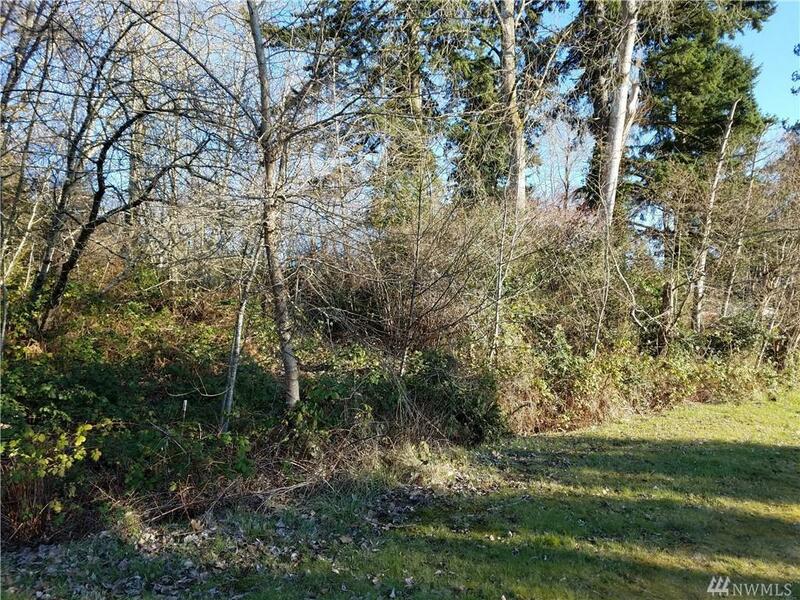 Large 1/3 acre lot mostly level with a gentle upward slope. Western exposure for lots of sun with partial Olympic Mt view. Ideal for your new home. All utilities available. Paved road with curbs and sidewalks. 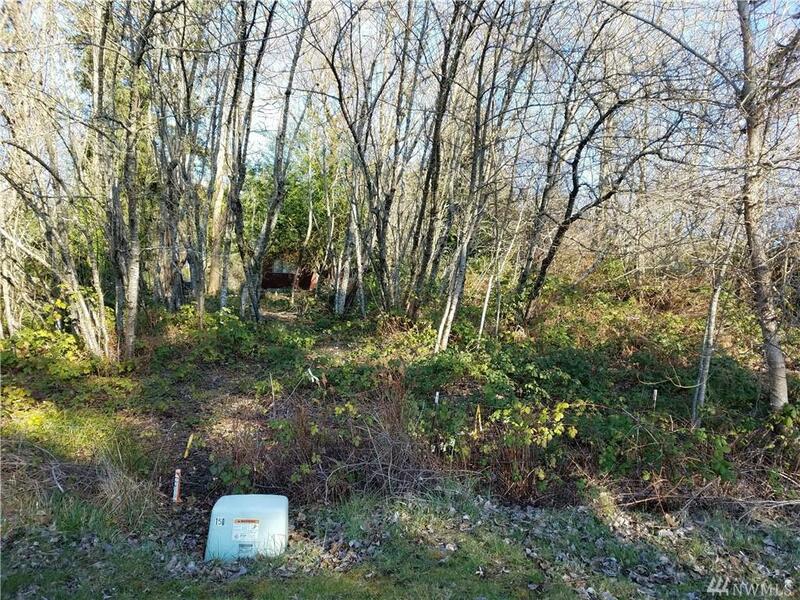 See MLS # 1255846 for 2nd lot. Paved access road will be completed between the 2 lots with utilities stubbed to each lot.